Architech-Jom Utzon-(Danish). Construction-1959 to 1973. Opened by Her Majesty Queen Elizabeth 11-1973. ‘Commonwealth of Australia’ founded-7th.February 1788. 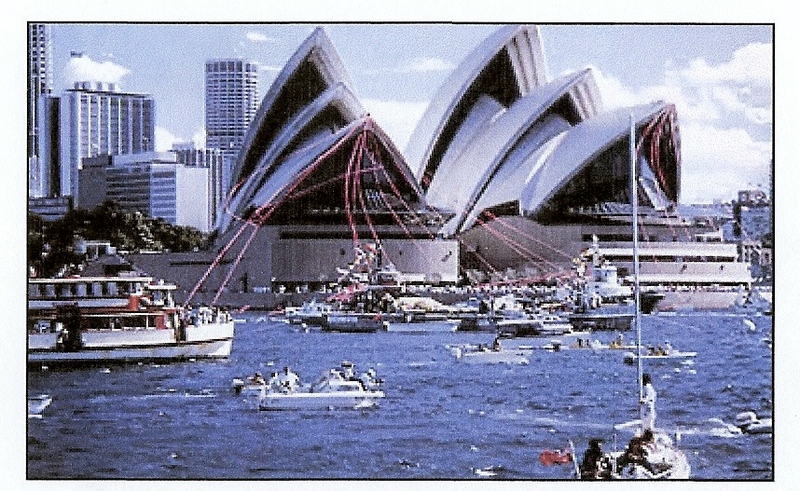 The ‘Rocks’ commemoration feature-Sydney-Australia. 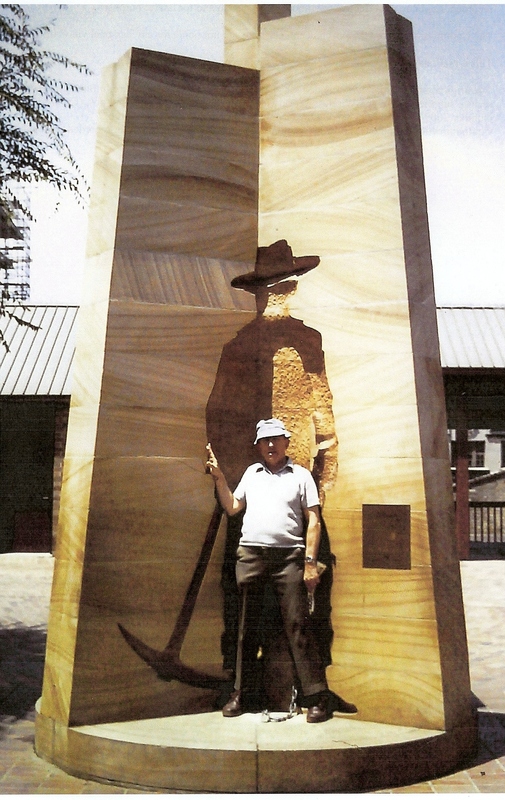 Feature commemorates the original people transported to Australia by Penal Transportation-(convicts). Statue of Liberty- New York-USA-(34). 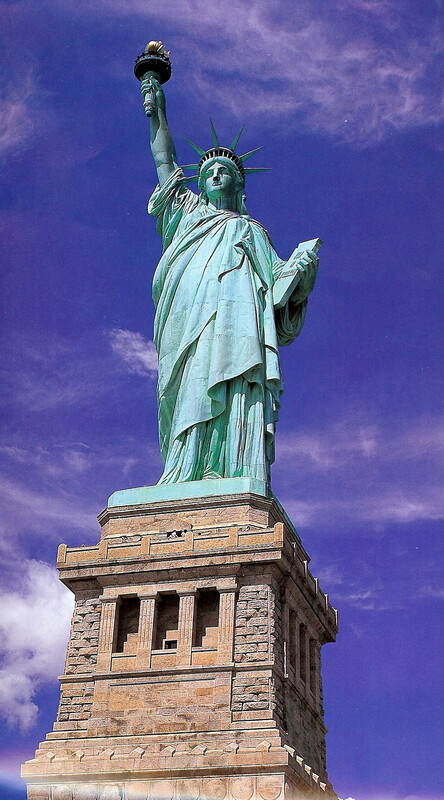 Statueof Liberty, New York, donated by France-dedicated 28th. October 1886.“ A symbol of freedom & democracy”. Height- 305 feet 6 inches; weight- 225 tons; Public access via. 154 internal steps ( no lift ). 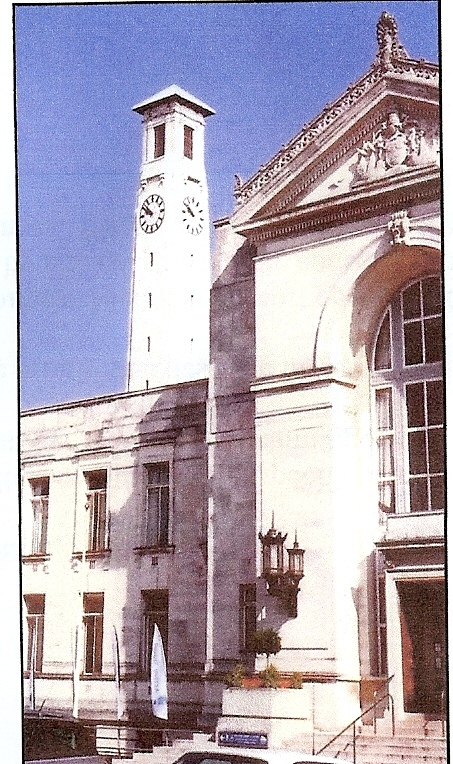 Southampton’s Civic Centre -Clock Tower. 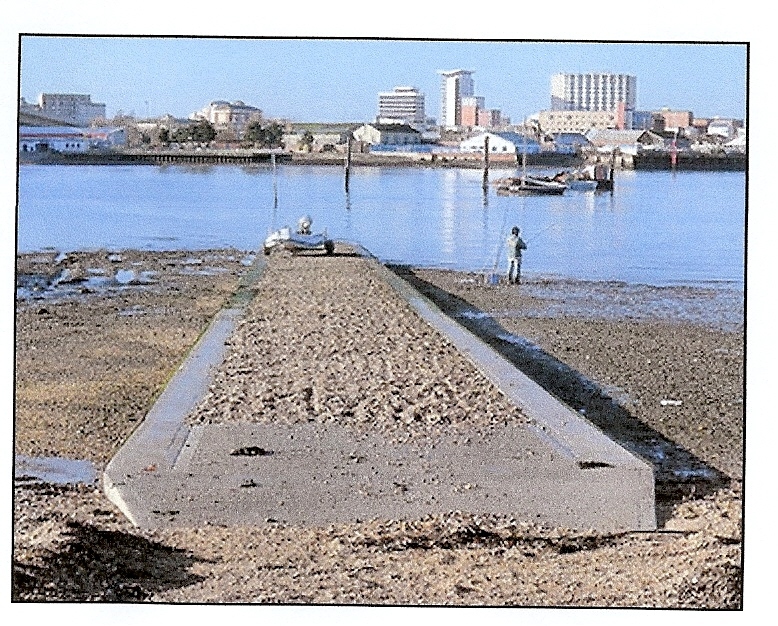 Height-215- internal steps; nine bells-largest- ‘Solent Chimes’-3.5 tons. Tune played-‘O God our help in ages past’. ( Every 4 hours). Clock face- 11- feet across. Architect- E.Berry Webber, A.R.B.A., -1929/1939. 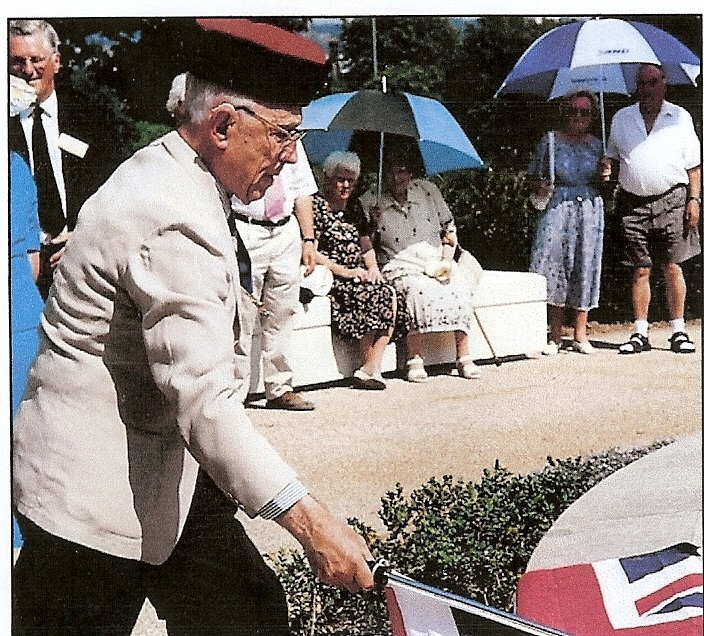 Much appreciation is due to former Mayor- Sir Sydney Guy Kimber for his vision & drive. The opening- East Park-17th. August 2001. The Commemorative Casket, sealed in a leaden container, contained a collection of local records & documentation, including a selection from deposits from The Southern Daily Echo originally from behind the Foundation Stone in the new Above Bar premises ( post WW2). 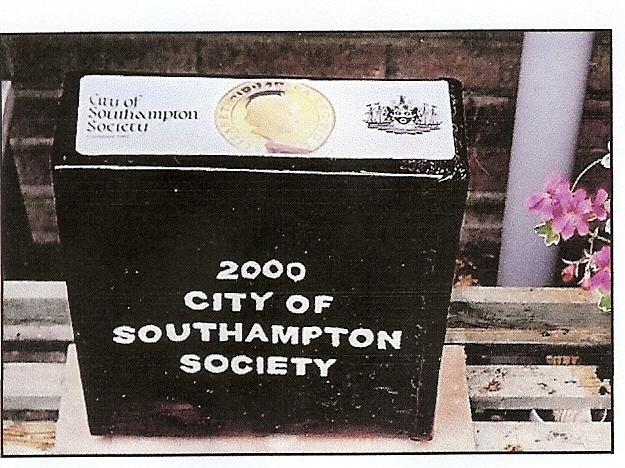 Also City of Southampton Society documentation containing the history of its Queen’s Peace Fountain public campaign; donors to the Appeal, etc . A full copy is on deposit in the City Archives. Reference ACC. 6648. See Blog No. 7 for further details. flooding the Hazel Road way. 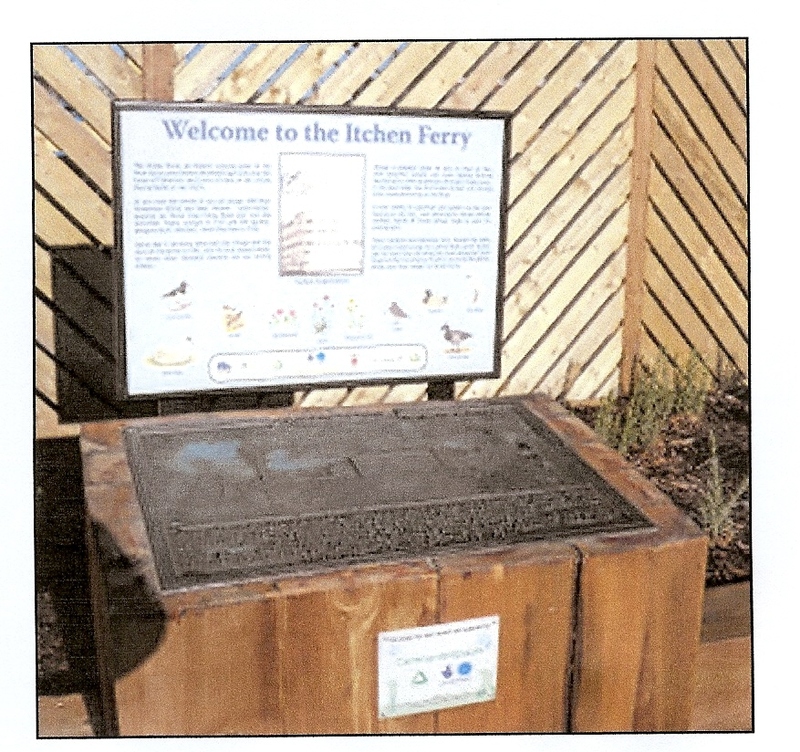 The original plaque-by Johanna Metcalfe, installed in 1990 was stolen in 2008/2009. Fortunately its pattern was located & a replacement produced & is now installed.